Nestled near the Cook Strait at the south-western tip of the North Island, Wellington is a paradise for all the adrenaline junkies out there. This capital city of New Zealand offers tons of thrilling outdoor activities perfect for people of all ages. 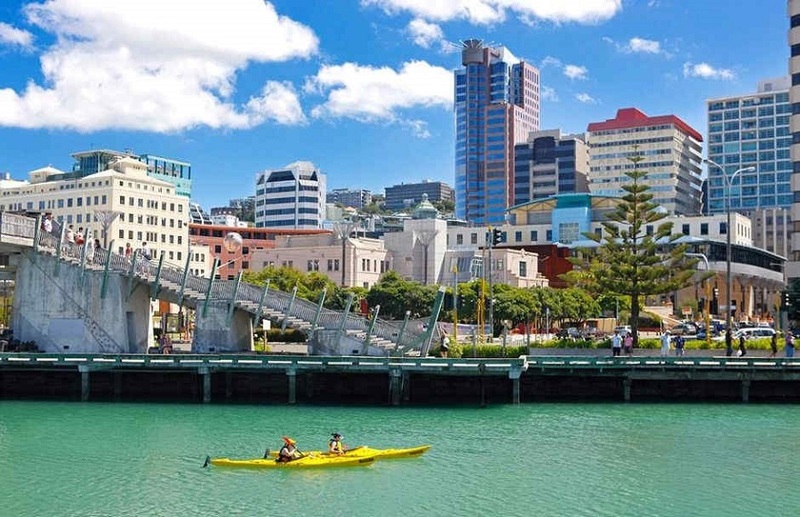 When you decided to spend your vacation in the compact city of Wellington, you will be greeted with pristine beaches, stunning harbour, breathtaking green hills, and numerous adventurous excursions. Surely, your stay here will never be boring, rather the most exhilarating one. 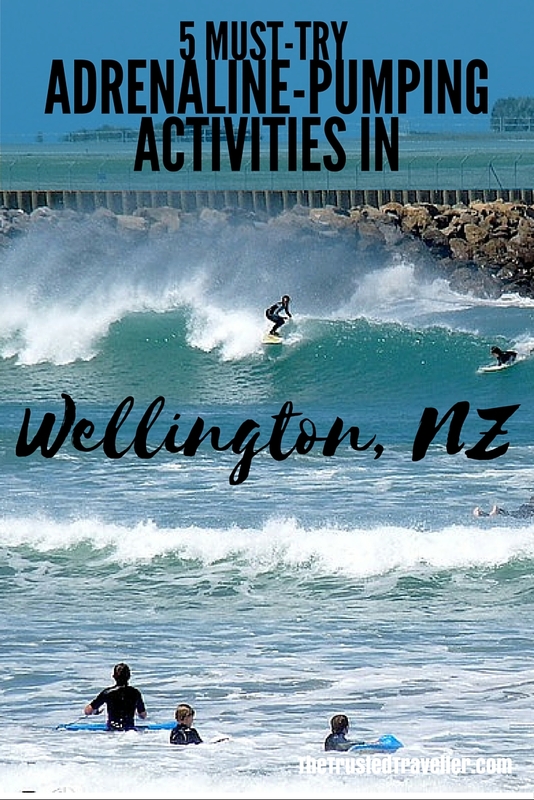 Whether you are a beginner or a professional surfer, you can always try surfing in Wellington. This city is a perfect place to look for the ideal wave that matches your ability. 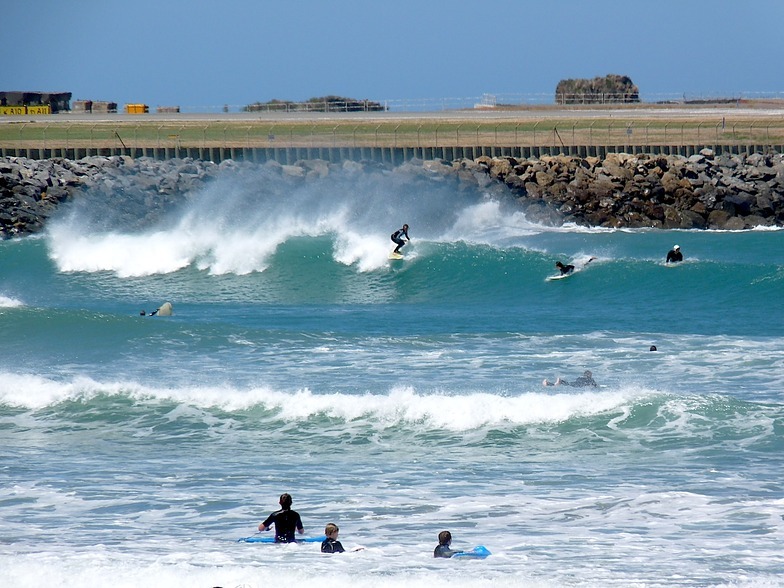 You can try it at Lyall Bay, which is only minutes away from the city. 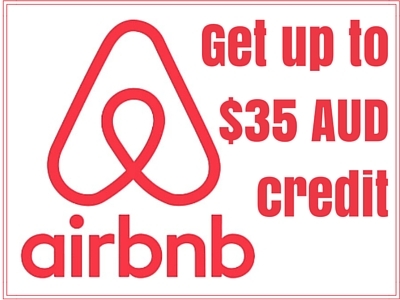 In fact, you can get there easier by driving a car hire from Wellington. So, never miss the opportunity to add this thrilling activity on your vacation experience for this could be one of the highlights of your holiday. Get the chance to see Wellington on a different perspective by sailing. There are lots of companies and tour packages you can choose from if you want to go sailing with your family or friends. Therefore, make sure to fulfill this one-of-a-kind experience because you’ll get to explore the wonders of the city in an enjoyable way. Challenge yourself by trying out mountain biking or quad biking in Wellington. 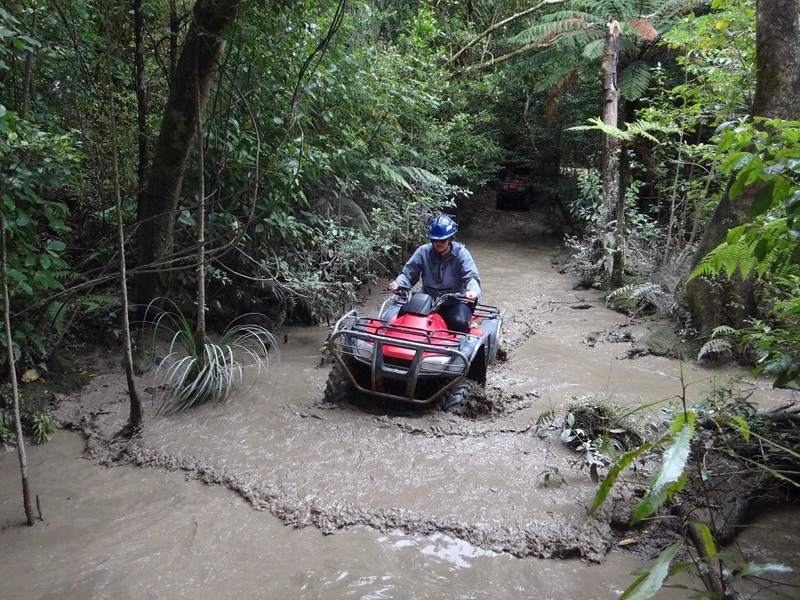 You can have your exciting quad biking experience through coastlines, like the Kapiti Coast, and various tracks. Furthermore, you can hire a bike and go on mountain biking at the Makara Peak, which is a popular destination for all the mountain bikers out there. 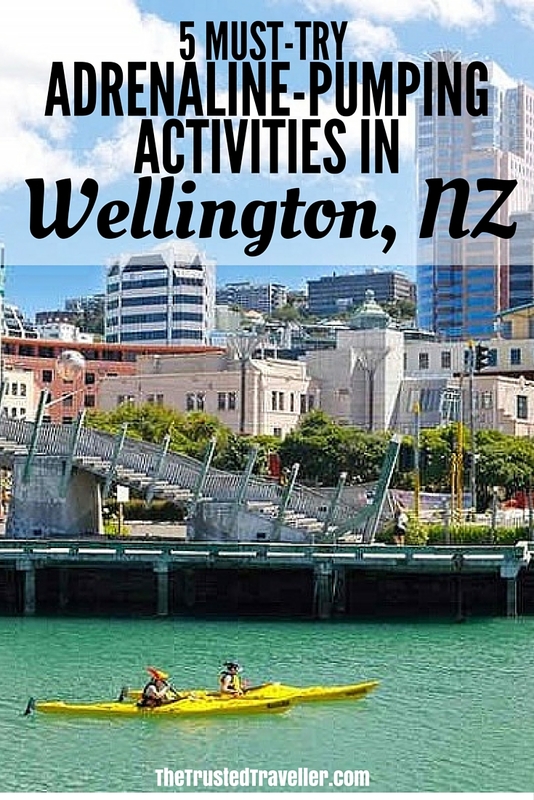 Definitely, you will enjoy the whole experience and witness the awe-inspiring scenery of Wellington. Enjoy the outdoors by having a four-wheel drive adventure with your loved ones. Wellington offers every four-wheel driver an opportunity to experience fun driving while seeing spectacular scenery on the side. The perfect time to go on this kind of adventure is during the summer. Thus, include this on your itinerary once you spend your summer vacation here. Hire a paddle board or kayak and enjoy a premium kayaking experience in Wellington. 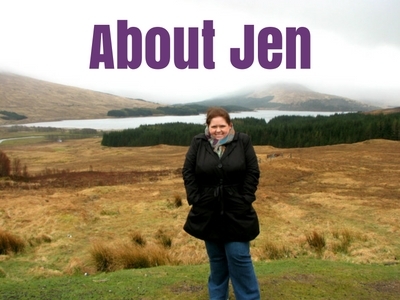 There are different tours which you can try out, depending on the level of experience, confidence, and risk you want. You can do white water kayaking on rapidly flowing rivers or simply see exquisite coastlines and rivers. As a whole, there are good numbers of exhilarating outdoor activities in Wellington that’s ideal for adventurers from across the globe. 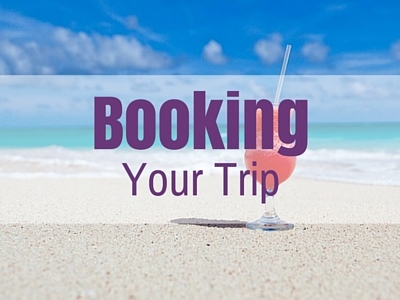 By trying out the activities mentioned above, you can totally have the best and most unforgettable time of your life. Hence, might as well consider Wellington as one of your top choices to spend your time off. What activity would you most like to do? Kayaking, sailing and quad-biking I can do but surfing freaks me out. I have a fear of drowning but would still love to learn how to surf someday. Drowning or not being able to breath is my biggest fear too but I think if your a strong swimmer you’ll be ok with surfing.